This entertaining 5 reel, 20 payline video slot is inspired by a Norse explorer known as Erik the Red. 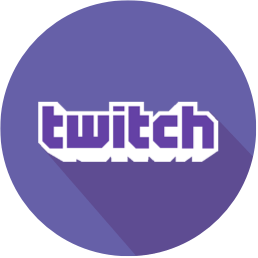 If you like video slots based on Vikings, then this game, powered by Relax Gaming software provider, should have a special place on your list. 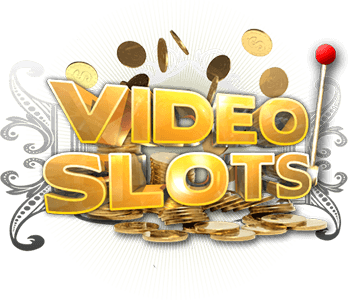 Erik the Red video slot is a simple game with Mystery Stack and Free Spins feature, which are more than enough to help you boost your prizes. Vikings were Norse seafarers, who explored westwards to Iceland, Greenland, and Vinland, and Erik Thorvaldsson had credits for being the first person to discover Greenland. Giving the fact that the backstory is very impressive we couldn’t expect less from the visual part of Erik the Red video slot. Relax Gaming didn’t let us down because it all looks very neat and creative. In the background, you will see a ship invented by the Norsemen for exploration during the Viking Age. The billowing sails of a longship are behind the reels you’ll be spinning, and the sky is brighter than ever. 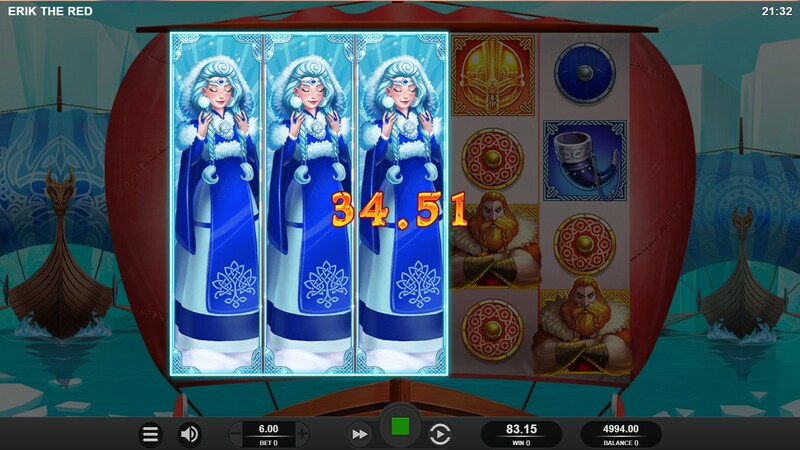 You will enjoy the soundtrack in Erik the Red video slot, which fits the theme perfectly. The Wild symbol is represented by a sword, and it plays like any other symbol but the Scatter. Besides the sword, Erik and Helga are high-value symbols, and you’ll be lucky if you see these adventurous humans as much as possible. There are 3 medium and 3 low symbols, and they are designed with a lot of effort. 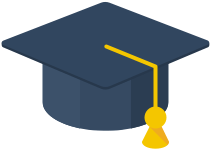 Three shields are low-value symbols, and medium symbols include a hunting horn, an ax, and a helmet. Mystery Stack feature is an awesome way to win some prizes and to increase the excitement of the game. 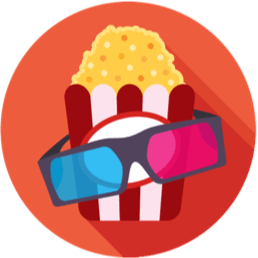 In this feature, one symbol will be randomly chosen to appear stacked on all five reels at the beginning of each game. This will give you a chance to create plenty of winning combinations. 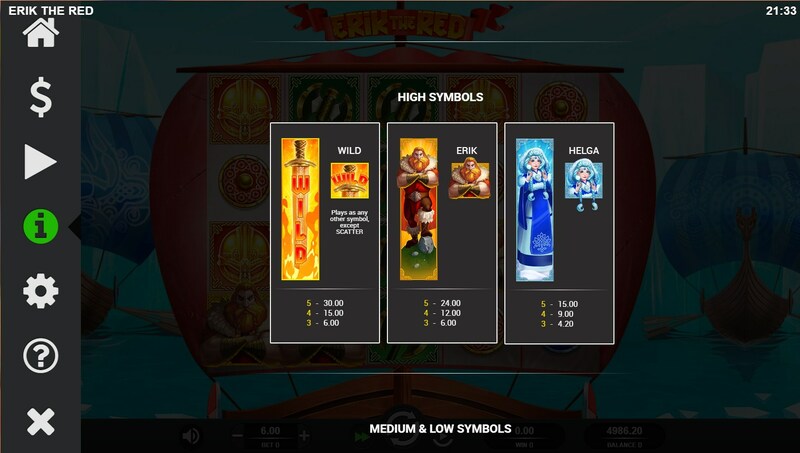 Free Spins feature will be triggered by 3, 4 or 5 Scatter symbols. When they land on the reels you will receive 8 Free Spins, and in case you land 4 Scatters on any reel, that reel will transform into a locked Wild reel, which will last until the Free Spins round is over. You will receive 2 of the needed 4 Scatters before you start searching for locked Wilds. Each locked Wild you find will result in one extra free game. The maximum number of locked Wild you can collect during the Free Spins round is five. 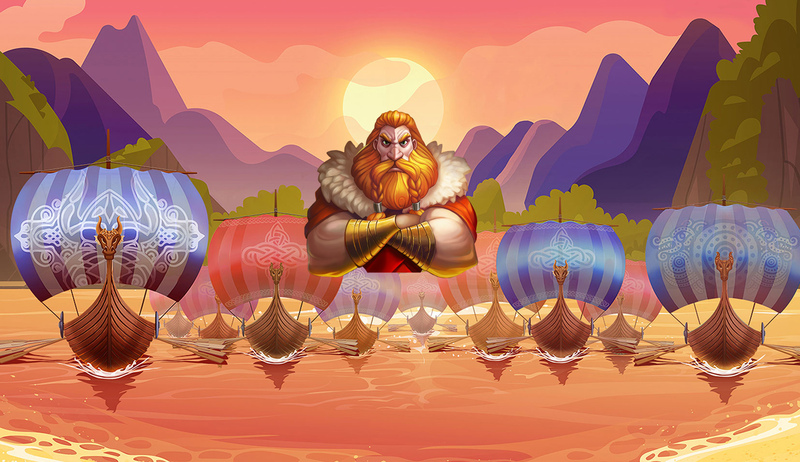 Erik the Red is a video slot playable on all devices, very interesting to those who are fascinated with Vikings and their adventures. One of them is Erik the Red, and if you help him on his expedition he will know how to thank you. 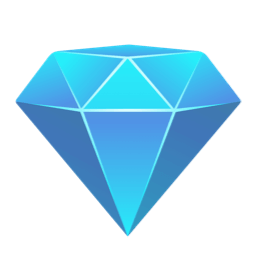 With the help of Mystery Stack feature you can win up to 100x your stake, and Free Spins feature is also very profitable. 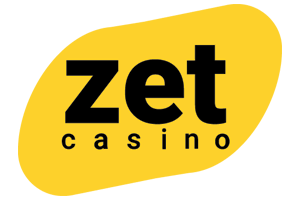 Welcome to Unibet Casino! 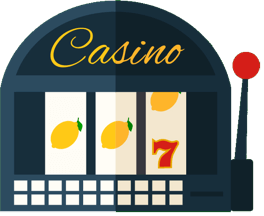 Play now and get a 200% casino bonus up to €100 on your first deposit.